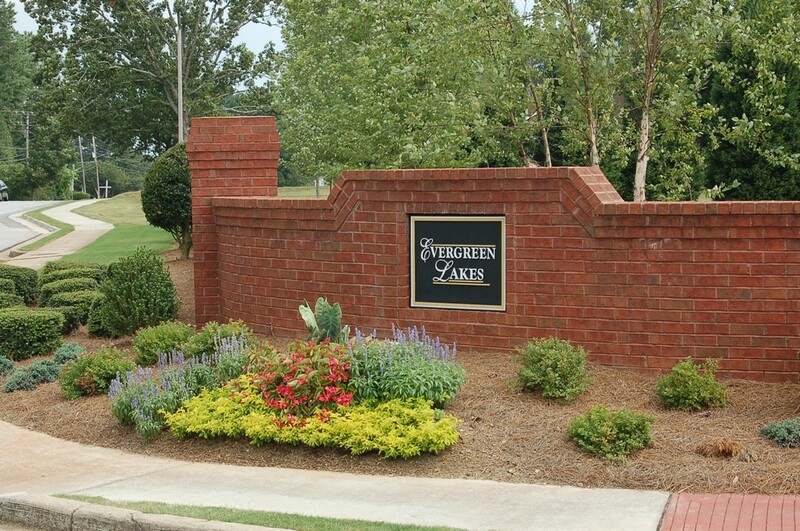 Evergreen Lakes, Evergreen Crossing, and Evergreen Commons (“Evergreen”) are three closely-knit family communities located in Lilburn, Georgia. Our neighborhoods offer numerous amenities, family-friendly outdoor facilities and parks, and the quiet serenity of the stable and well established surrounding neighborhoods of Lilburn. Conveniently located in Gwinnett County, we have all the benefits of life in a family-focused country setting, while being no farther than 30 minutes from the heart of downtown Atlanta. 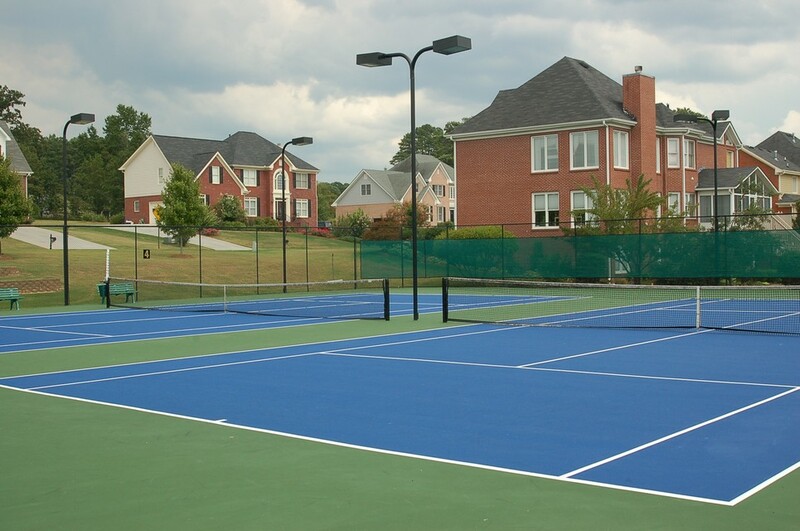 Evergreen is only a short walk to Mountain Park Park with its trails, ball fields, tennis courts, open fields, and playgrounds. 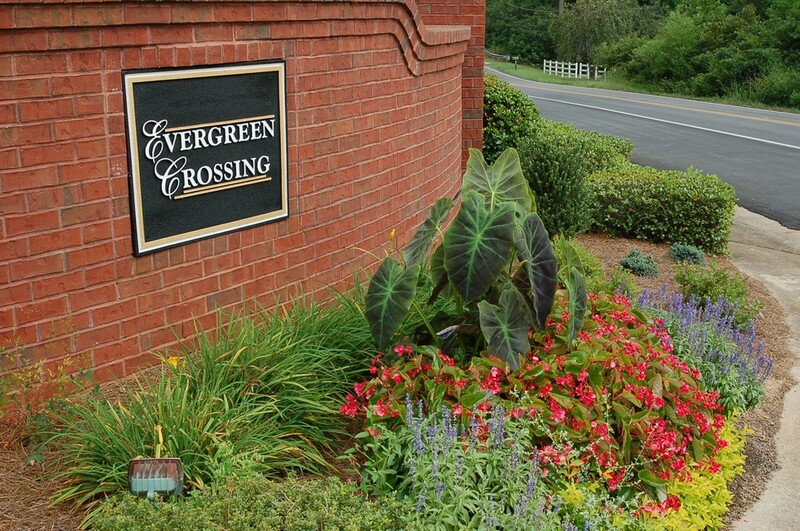 Evergreen provides the perfect combination of country living, with all the conveniences of shopping. We are located within five minutes from Stone Mountain Park, family restaurants, shopping centers, and Mountain Park Library. Our children are served by three “Schools of Excellence”. We are a Gwinnett County C.O.P.S. neighborhood. Come visit our neighborhoods, and discover what you’ve been missing! Already an Evergreen HOA Member? Use the buttons below to manage your newsletter settings, reserve the clubhouse, or log into your CMA account.